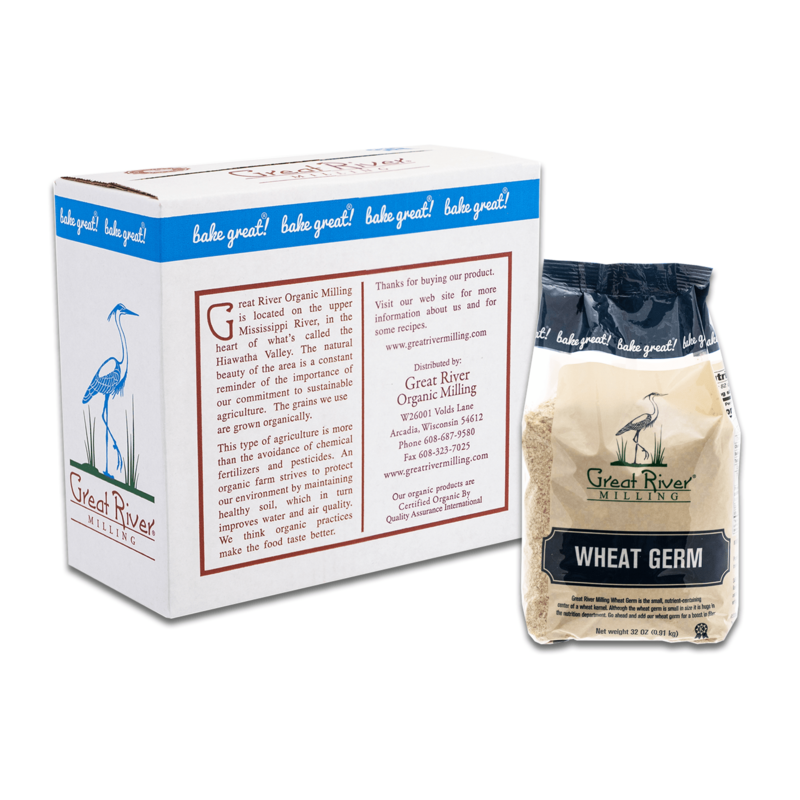 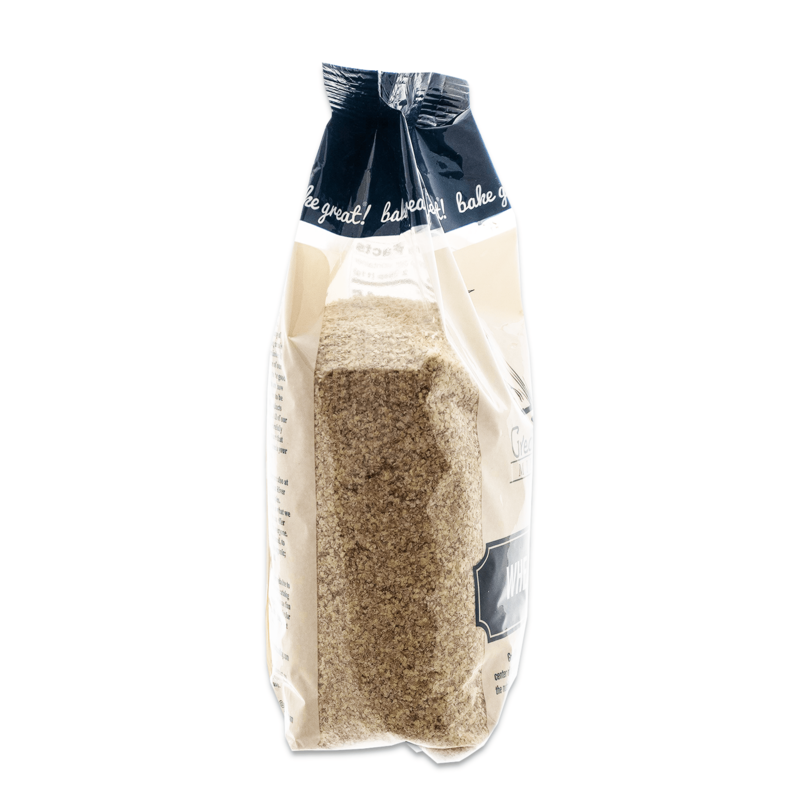 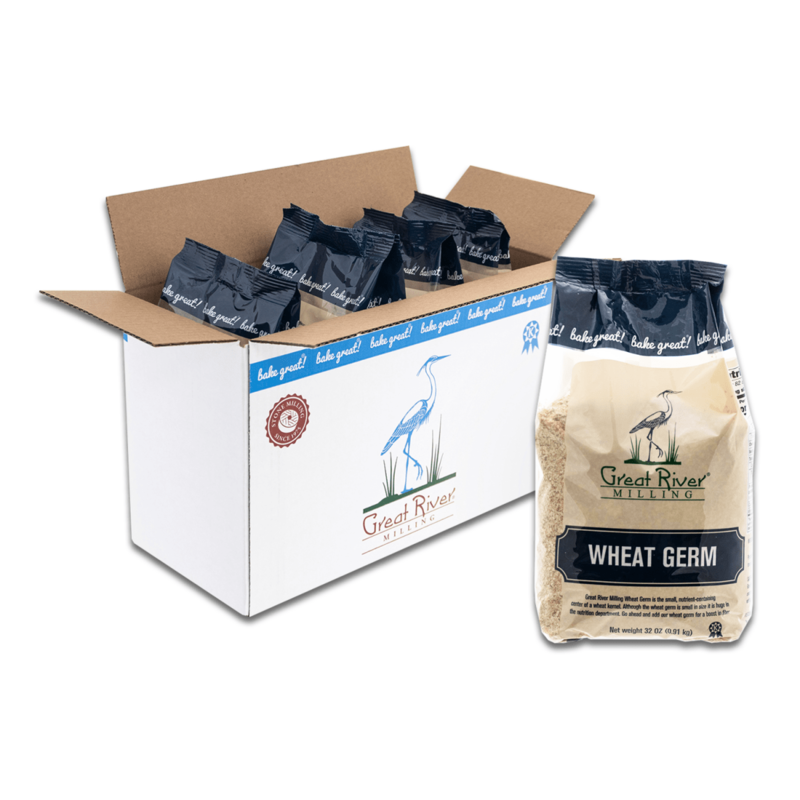 Great River Milling Wheat Germ is the small, nutrient-containing center of a wheat kernel. 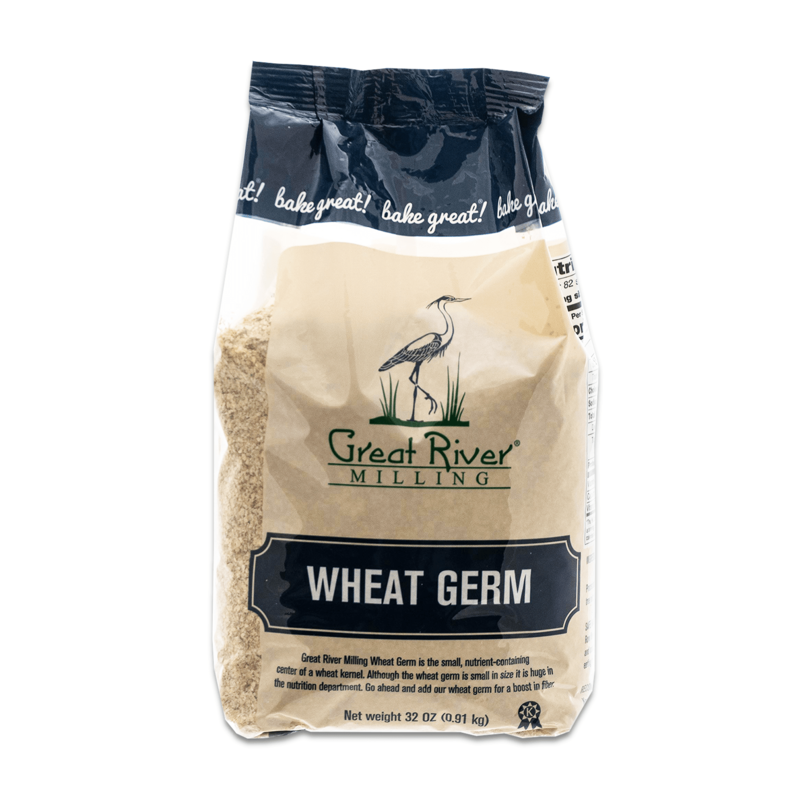 Although the wheat germ is small in size it is huge in the nutrition department. 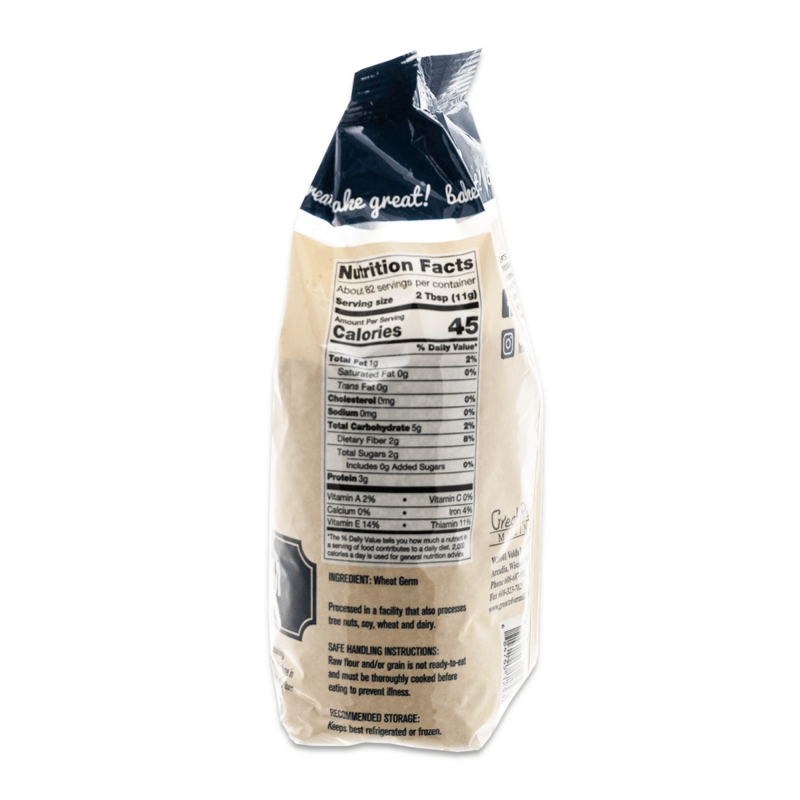 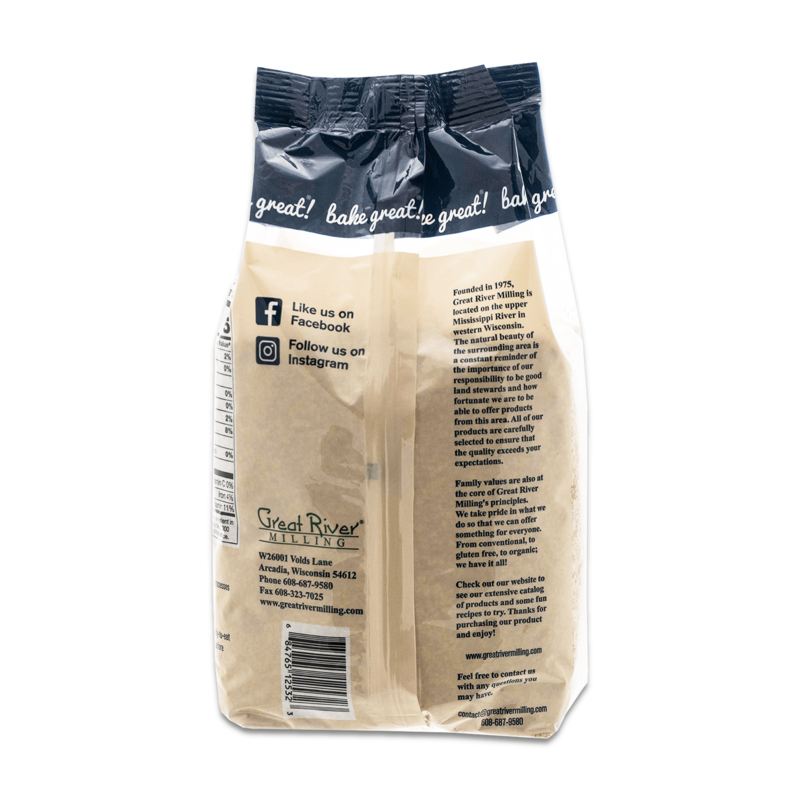 Go ahead and add our wheat germ for a boost in fiber.